Click ''read more'' FOR COMPLETE TRACK LIST. 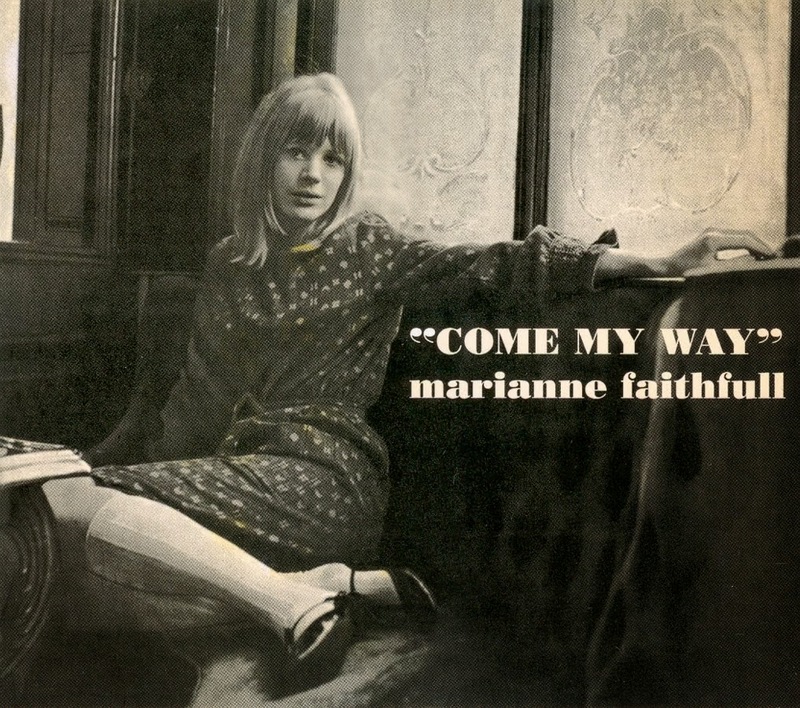 Marianne Faithfull - What's The Hurry! 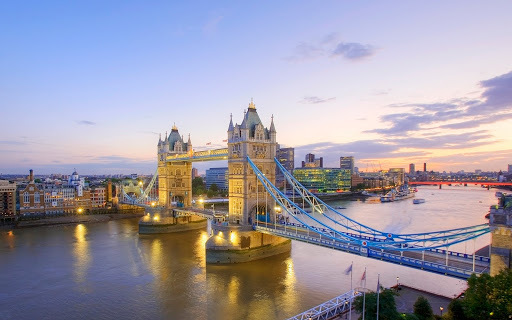 Marianne Faithfull - Why D'ya Do It! Marianne Faithfull - Is This What I Get For Loving You!